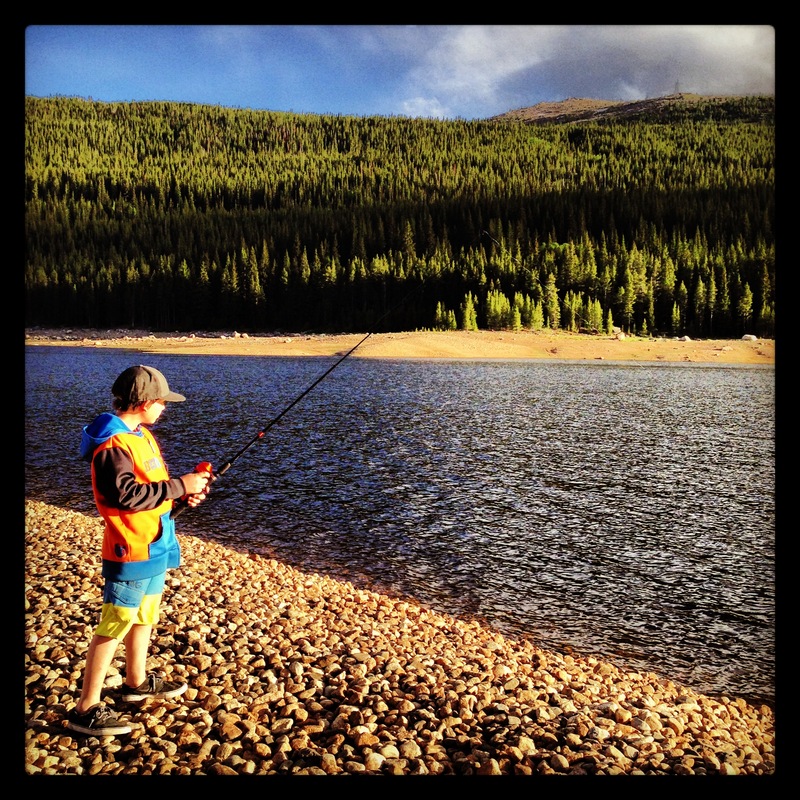 Colorado State Parks – Fun Recreation Opportunities In Our Backyard! Love getting outside with your family? Colorado State Parks offer a lot of options for outdoor recreation all year, but with summer coming up it’s a great to remind ourselves about these amazing resources right in our backyard! Think biking, hiking, fishing, camping, swimming, climbing, stargazing, creative play and so much more! Summer is coming up! What is your family planning on those long summer days? Maybe you need a break from the routine? Make a picnic. Get your packs. Take a short hike. Take a long hike. Let your kids explore and wonder! You don’t have to make plans for the day when you go to a State Park. Just bring what you need for food, water, sun, etc. and ask a park ranger for some suggestions of where to go and what to do with your kids! Colorado State Parks around Boulder: My family loves these parks two parks, but there are many, many more throughout Colorado! Eldorado Canyon State Park: Great hiking, picnicking, climbing and people watching. This is a real gem and super close to Boulder. It is worth a visit! They have a Junior Ranger program – check it out before going to help engage the kids! To get details on the Eldo go here. Golden Gate State Park: Great hiking, biking, fishing & camping. They even have yurts & cabins they rent out. This park is really close to Boulder [maybe 20 minutes from SoBo]. Learn more about it here. Click on the State Park map to find out more about where to go! The Cost: The cost for a Colorado State Parks annual pass is $70 or a day pass at Colorado State Parks costs $7 to $9/day. This entry was posted in Uncategorized and tagged Biking, Boulder, Camping, Climbing, Colorado, Colorado State Parks, Eldorado Canyon State Park, Fishing, Hiking, outdoor recreation, Recreation, State Park by Boulder Families. Bookmark the permalink.